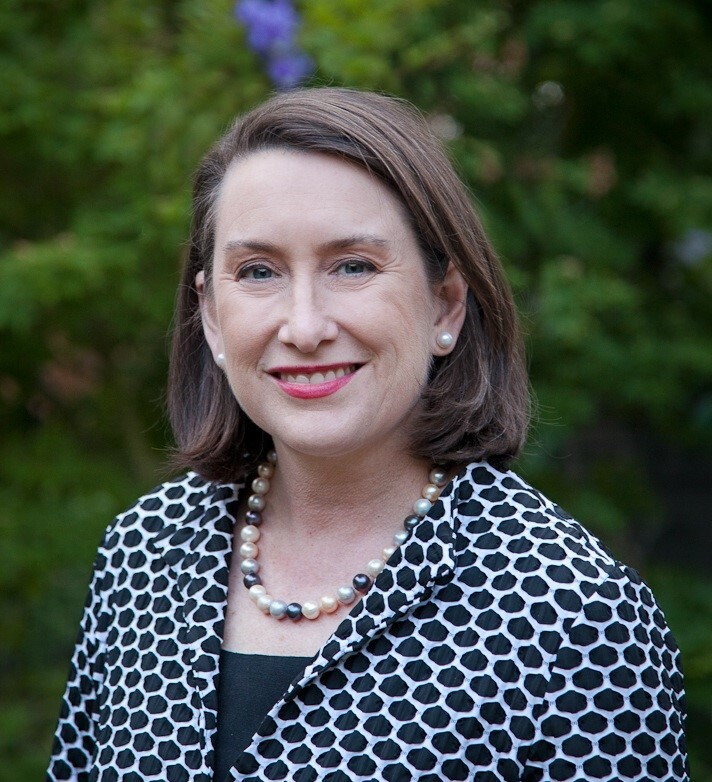 Susan is a General Surgeon in Adelaide and holds a position as Associate Professor of Surgery, University of Adelaide. Susan has also completed a military career, spanning over 20 years, in both the Regular Army and Army Reserve. She held a variety of command and clinical appointments and undertook operational service in Cambodia, Bougainville and Afghanistan. Susan was awarded the Conspicuous Service Cross for her contribution to Army health care as Commanding Officer of the 3rd Health Support Battalion. Susan has published extensively on issues of strategic defence health and medical ethics as well as in her own field of subspecialty interest – surgical oncology. She remains actively involved in Veteran healthcare, research and advocacy. Susan is co-author of ‘Not for Glory- A centenary of service by medical women to the Australian Army and its Allies,’ a member of Council of the Australian War Memorial and holds several other Board positions including roles as Board Chairman of Minda Inc, South Australia’s largest disability provider, a Director of Council Council SA and a member of the Royal Australasian College of Surgeons Court of Examiners.